Baby and children’s bed linen is quite often not up to muster for today’s more picky and discerning parents (I’ll include myself in this category). It seems we have to choose between quality or creative design, leading to a frustrated and lengthy search for the perfect bedding. 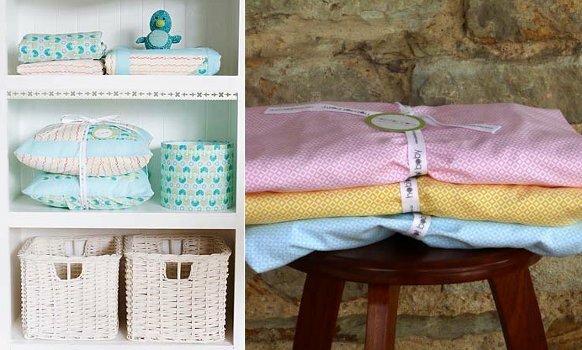 Australian company Habitat Baby looks to fill the gap, providing high quality, handmade and contemporary bed linen for little people. There’s not a hint of characters or kitschy colours. Instead the fabrics are mod pastels, beautiful retro inspired dots or petals and aqua designs that you can’t stop looking at. 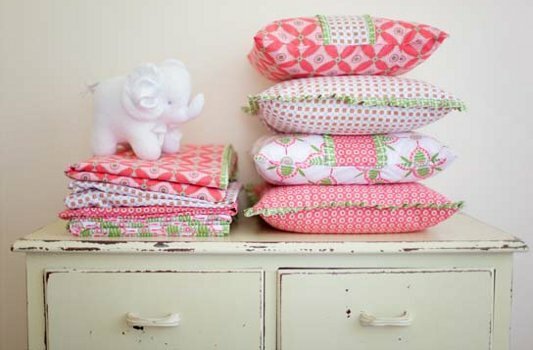 To order, visit Habitat Baby where everything in the range is handmade and designed in Australia. Prices start at $48.50 plus postage. 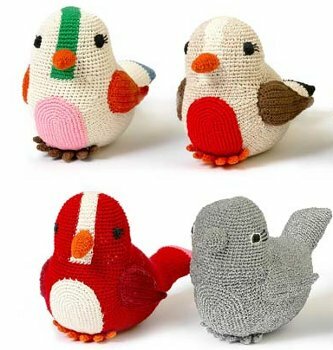 Don’t forget to take a gander at the lovely hand-crocheted toys.